check this video of post game presser after Furman win. This guy is full of energy. Don’t know what all the negative stuff about him being egotistical is. Very complimentary of Furman and what they did in tough environment. The Wichita State Shockers defeated the Furman Paladins 76-70 on Wednesday in Greenville, South Carolina. 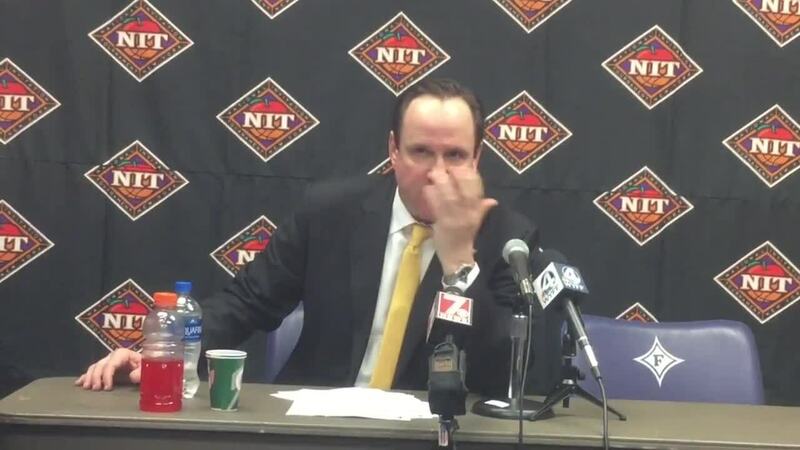 WSU coach Gregg Marshall won his 500th career game as coach. reportedly, his wife is a psycho. No personal experience, just what I've heard. Word has always been that he is a USuC fan. Not sure he would fit in well in Clemson.